Voted as the UK’s #1 ‘Most Romantic’ and ‘Bargain’ Hotel, as well as the #2 ‘Best Small’ Hotel in the UK, The Elm Tree experience combines exceptional standards and realistic prices as an adult-only establishment. 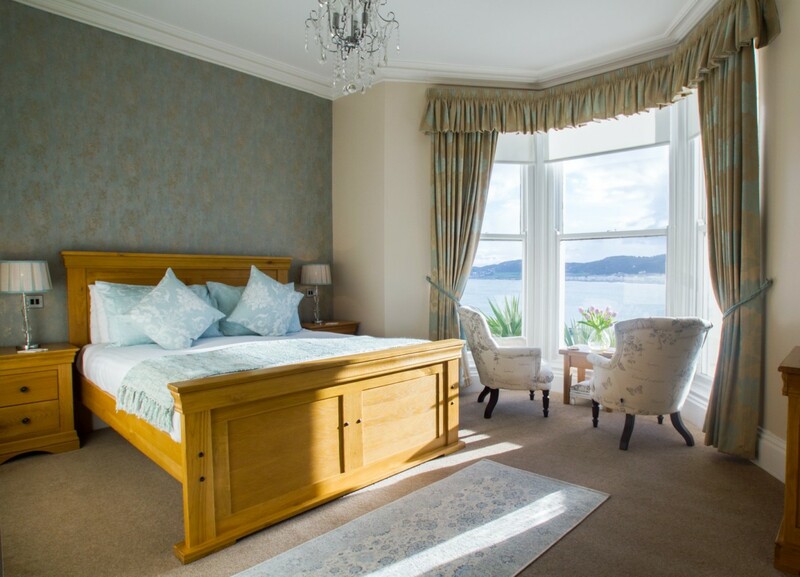 From its prime location, nestled against the Great Orme, guests have spectacular views of Llandudno Bay, with 14 well appointed rooms providing comfortable, luxurious accommodation. For relaxation, the beautifully decorated private lounge or landscaped terrace garden are perfect to enjoy the breathtaking views and scenery and a private open bar offers guests a convenient facility to socialise over a drink or tea/coffee. 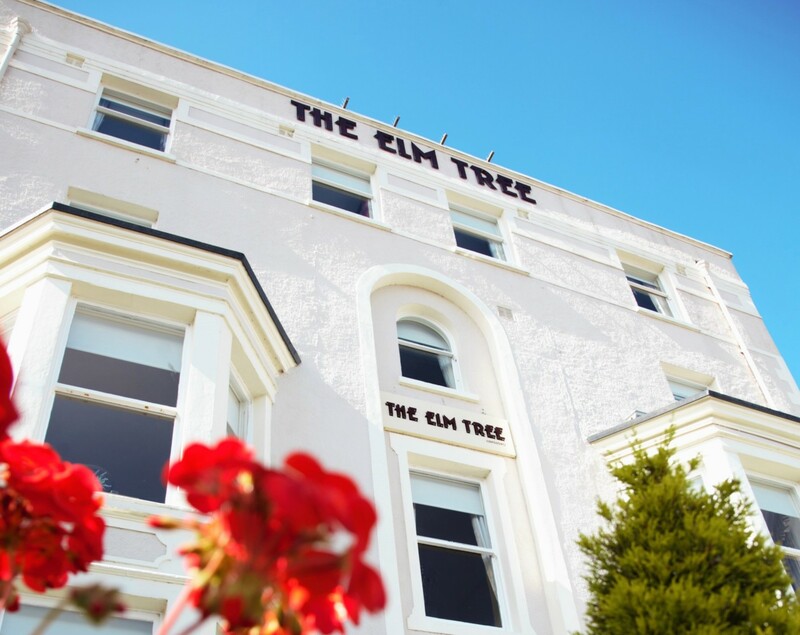 Elm Tree bookings are made directly via email or phone to ensure your stay is as personalised as possible. 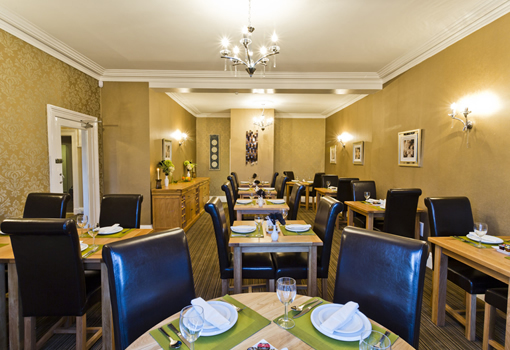 We look forward to creating your fondest memories at The Elm Tree. Browse our selection of rooms. Breakfast service is daily from 8.30 a.m.to 9.30 a.m and provides guests with a cold buffet of fruit, pastries, cereals and juices, followed by a sumptuous choice of hot traditional breakfast dishes served with choice of tea or coffee. Llandudno is your perfect gateway to exploring the many attractions of North Wales, voted fourth out of the top 10 ‘Best in Travel’ regions in 2017. Llandudno, situated uniquely along the coastline between the Little Orme and The Great Orme attracts visitors across the world throughout the year to enjoy its unique Victorian charm and wide variety of attractions to satisfy travellers.
" What can I say, yet another great weekend spent here, hosts are very friendly. Breakfast is probably the best I have ever had, and that's no exaggeration. Having stayed at many b&b's the is one of the best. I don't need to say anymore, but you won't be disappointed if you stay here. " " Thoroughly enjoyed our short family break at the Elm Tree. 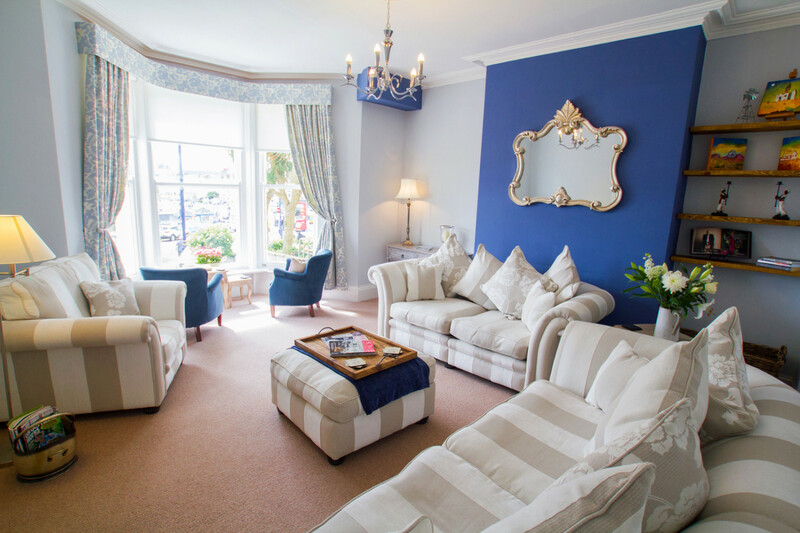 What a stylish and wonderful hotel and congratulations to the hosts for creating this gem in Llandudno. Very comfortable and beautifully furnished. Also great location for the busier end of town. Breakfast a real treat with a fantastic selection. Can't wait to go back. Thank You. " " We come here every year and never tire of it. Stunning views, great breakfasts and Lovely hosts all make us return. Sightseeing nearby, plenty to do and loads of great places to eat nearby make it ideal for young and old."